I love my work. The challenge, the variety, and the beauty that continually reveals itself in the high and wild mountains of our world. 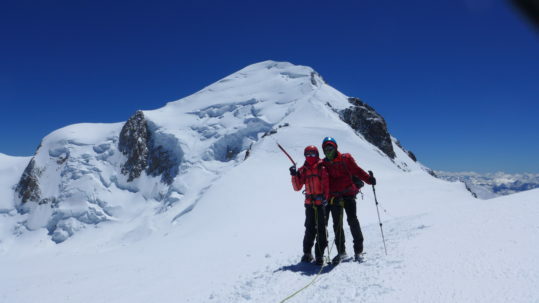 I know that I am very fortunate to be able to share my passion and enthusiasm for mountain adventures with my clients, many of whom have become good friends. 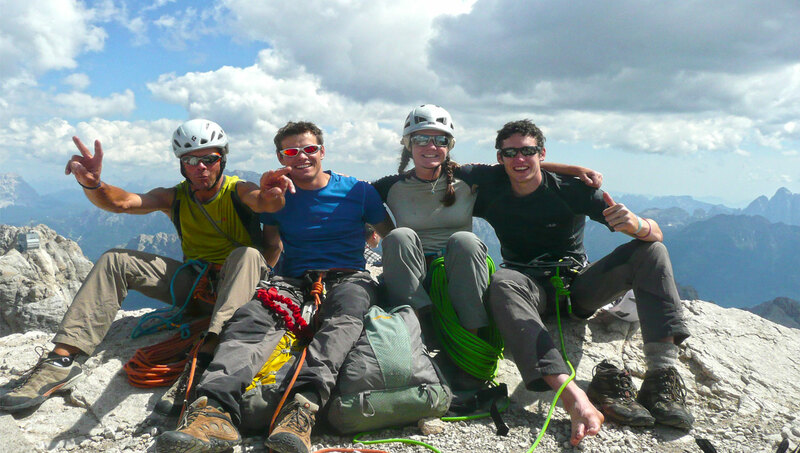 I am a fully qualified IFMGA Mountain Guide and a BASI Nordic Ski Teacher. 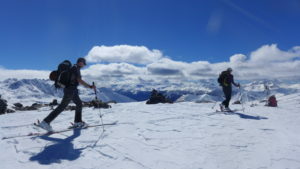 For all your adventures in the Alpine environment, on foot or ski, please contact me for further information on availability and guiding rates. The Selvaggio Blu Trail, Sardinia. 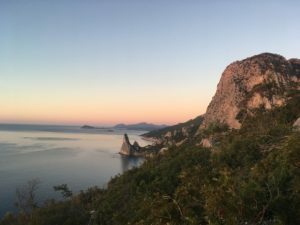 In May 2018 I lead my first group along the challenging but unforgettable Selvaggio Blu trail in eastern Sardinia for inversion travel. 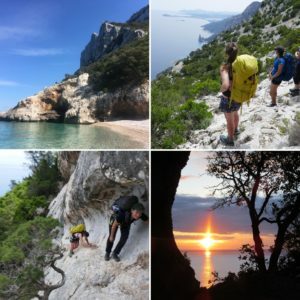 This autumn and next spring I will be leading two more groups along this beautiful technical trek- and I’m confident that wild Sardinia will entrance you too! A few years ago I started exploring this part of Sardinia with local friends. They generously shared their passion, culture and knowledge of the area with me and helped me fall in love with this little corner of paradise. It is a complicated limestone landscape, of canyons, caves and hidden valleys and shares its secrets slowly, and yet it possesses a wealth of opportunities for amazing adventure. …is a challenging but unforgettable journey along the remote and inaccessible coastline of the gulf of Orosei. It starts at Pedra Longa in the south and continues to Cala Sisine in the north. It weaves a continually interesting and engaging route across exposed ledges, through caves and clefts in the cliffs, across challenging limestone pavement and through ancient woodland linking tracks abandoned in previous centuries and old shepherd trails. There are sections of easy rock climbing and exposed abseils to negotiate and there are no permanent shelters or sources of water on the trail. We bivouac on beaches and in caves perched high above an enticing and shimmering turquoise sea, and our food and water resupplies are dropped by boat- the easiest access for this stretch of coastline. 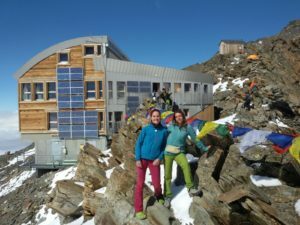 To enjoy this trail you should be physically fit, have a head for heights and an adventurous spirit- but this adventure will reward you like few others. We base ourselves in the beautiful small town of Cala Gonone at the northern edge of the gulf of Orosei and our first two nights are spent here. After a half-day of training in a local canyon where we revise abseiling skills we embark on a five day adventure along this wonderful and unique trail. The original route finishes at Cala Sisine, but after a night on this idyllic beach we continue along a more established, but equally enjoyable trail to another amazing beach Cala Luna. We arrive here at midday, in time to enjoy a refreshing drink at the beach bar and go swimming before catching the boat-ride back to Cala Gonone for our final night. 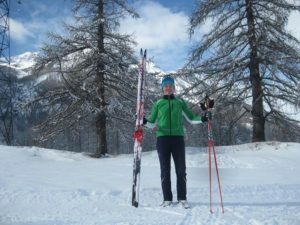 I have written a short article about a personal challenge to run the Selvaggio Blu trail which will give you more of an idea about the area and the terrain. This can be found following the link here. You need not worry though… I also enjoy exploring this area at a more leisurely pace. We will have plenty of time to relax and savour this very special and unique place. 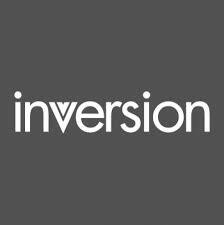 I am very pleased to be working together with inversion and to make the Selvaggio Blu a regular part of my guiding work. For more information or to join me on one of the forthcoming trips follow the link to inversion’s website.